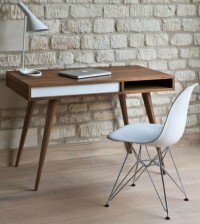 Home / Office Equipment / Why Now Is the Right Time to Start Following the Most Ergonomic Trends? Any workplace comes with a dose of health hazards, including offices. Spending 8 hours a day in the same position can lead to a range of injuries you never though possible. When spending 8 hours a day sitting at your desk, even the smallest details, such as the height of your monitor or chair can greatly affect your health and productivity. 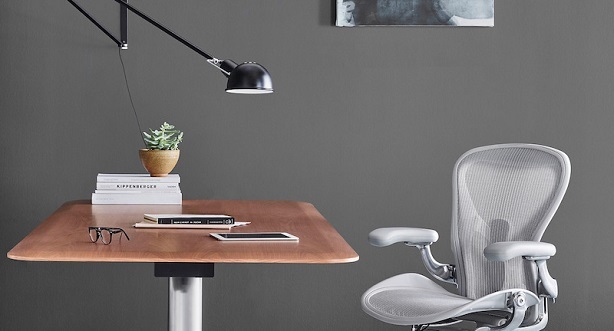 Having this in mind, in the past decade, more and more business owners have started putting greater emphasis on ergonomic furniture and accessories. Since ergonomic injuries are the most common chronic injuries sustained in the office, the right time to start implementing ergonomics in your office is – as soon as possible. Here’s why. They say “sitting is the new smoking”and I couldn’t agree more. Studies show that office workers should spend 50% of their work day sitting and the other 50% standing in order to achieve the perfect balance. And although this is not very feasible with traditional workstations, you can easily buy an adjustable standing desk and invest in your health. With a good ergonomic adjustable standing desk, you can easily switch between sitting and standing in a second without disturbing the coworkers around you or interrupting workflow. Being able to switch your position whenever you have the need to will make you more productive, focused and energized, it will reduce the pain in your back, lower the risk of obesity, thus it will improve your overall mood and health. Taking into account that the average office worker spends about 1700 hours a year in their office chair, it is of the essence to ensure that they’re as comfortable as possible. There are plenty of amazing ergonomic office chairs out there, so you can easily find a good one. Although they come in different sizes, styles and features, all of them are designed to make sitting less painful and more comfortable. When looking for an ergonomic chair, consider the seat. 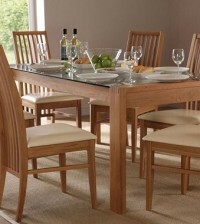 It should be wide enough to provide you with enough to comfortably sit. 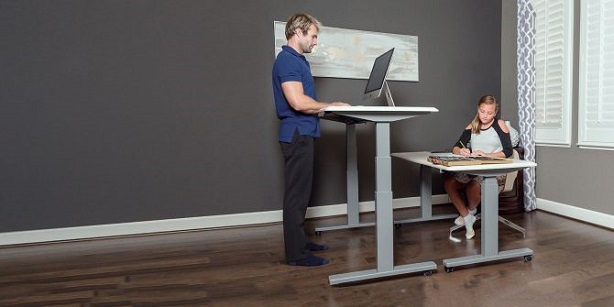 As for the height, it should fit the height of your body and office desk. However, this can be easily adjusted thanks to the fact that most ergonomic chairs come with this feature. The chair should also provide a good arm and back support, so selecting a model with an adjustable armrest and lumbar support is also important. The constant leaning and slouching forward leads to poor posture. 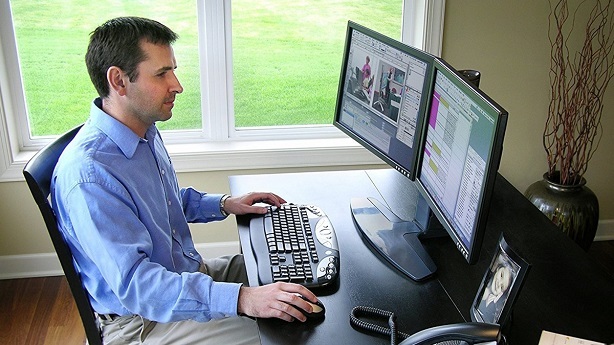 These positions are usually caused by incorrect monitor position or height. The best height is when the center of the monitor is below your eye level so that the first text line is aligned with your eyes. Laptops are fixed so you can not change their height while other monitors usually do not allow enough height adjustments. Luckily, monitor and laptop stands make it easier to achieve the height that is most appropriate for your needs. Using one in your office will help you to sit with a good posture while still being able to view your display easily. The best thing about these ergonomic accessories is their price – they are quite affordable but can make a huge difference in your working experience.